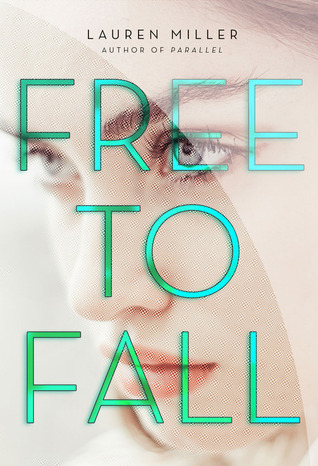 This Saturday I'm currently reading Free to Fall by Lauren Miller and I'm loving this one! It was actually a surprise I got it in the mail, and I'm so happy for it! The songs above are ones I listened to when I started to read Free to Fall and they really captured the book! Check them out below! Hope you guys enjoy the music above and I hope you do pick up Free to Fall soon! This one is great!